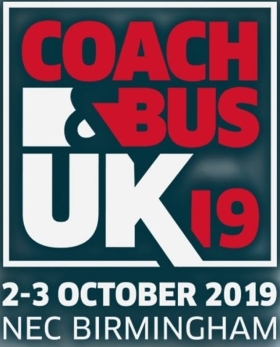 Timespace will be exhibiting at the Coach and Bus UK 2019, NEC Birmingham, October 2 - 3. 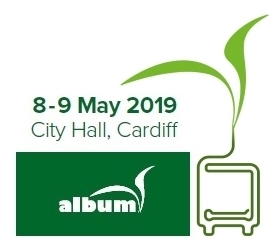 Timespace will be exhibiting at the Album Conference 2019, Cardiff, May 8 - 9. Timespace exhibed at Security & Policing event 2019, Farnborough. PCLink Suite V8.0.3 Software released. Timespace exhibed at Euro Bus Expo 2018, NEC Birmingham. Based near Cambridge, UK, Timespace Technology is firmly established as the market leader in design, development and manufacture of mobile / covert digital video recorders (DVRs) for Transport Vehicles (Coach, Bus, Trucks, Train) and Police/Military forces. Timespace recorders are installed on thousands of UK buses and are renowned for their reliable operation. With long warranties and industry-leading customer service, Timespace recorders represent the lowest cost of ownership in vehicle CCTV recording. The new V500 hybrid DVR offers 16 channels of analogue (SD) video plus 8 channels of 1080P (HD) video. 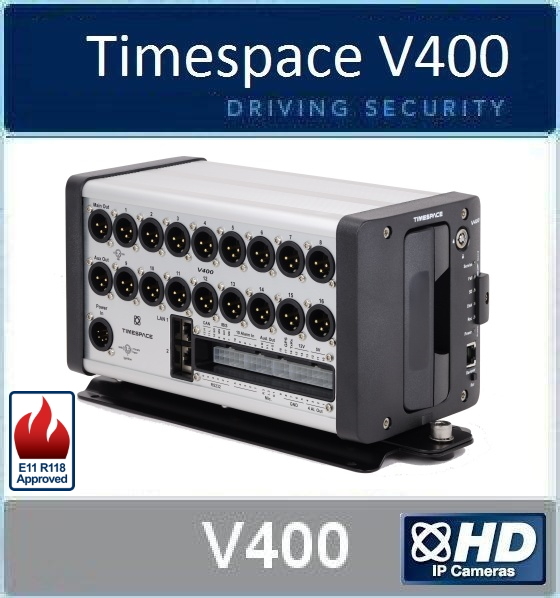 Timespace continues to support the X100 & X200 recorders and supply cartridges. The X300 is the recorder of choice among security forces, and the class leading V400 integrated vehicle recorder offers H264 compression and industry benchmark image quality. All recorders and software are developed, manufactured and supported by Timespace in the UK. Customer Service includes product training, telephone/email technical support, service repair and full product documentation. Timespace recorders are available from established international installers and system integrators. Please contact Timespace for further information. 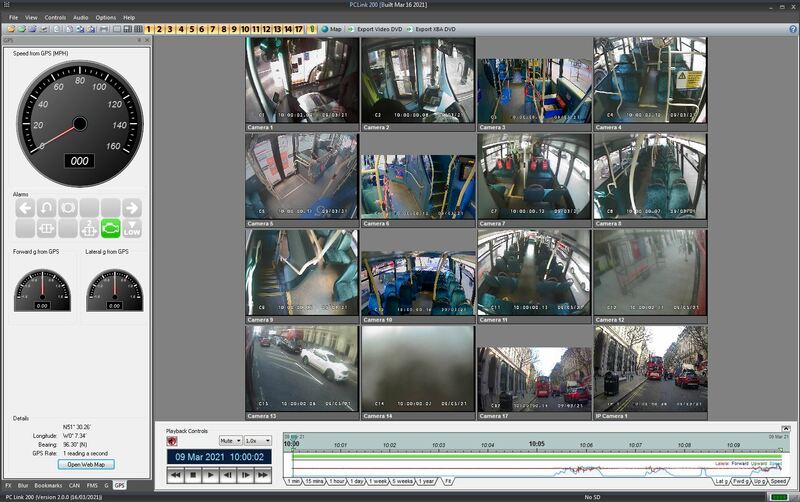 The Timespace V400 digital video recorder for bus CCTV recording, offering new levels of functionality to provide a reliable recorder for the toughest applications. Using the latest recording standard H.264 to capture crystal clear footage on removable HDD cartridges up to 2TB. Offering 8, 12 or 16 camera option with selectable image rates upto 200 ips, with dual LAN ports to meet the Transport for London specifications for diagnostic reporting.